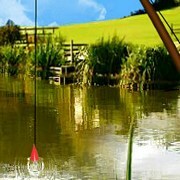 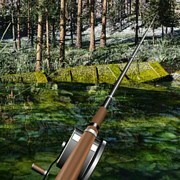 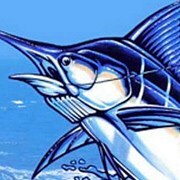 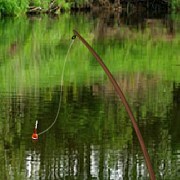 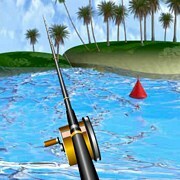 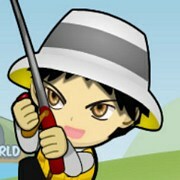 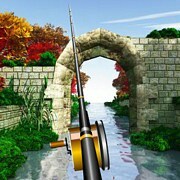 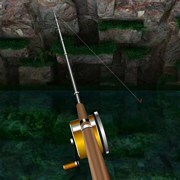 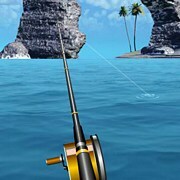 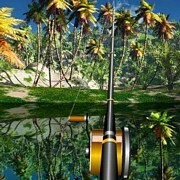 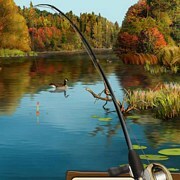 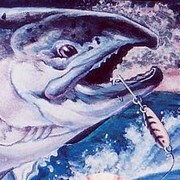 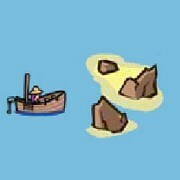 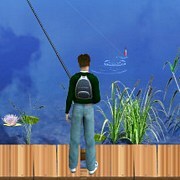 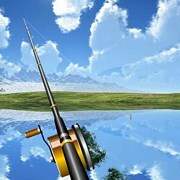 Online fishing games that feature realistic 3D graphics and simulator style gameplay. 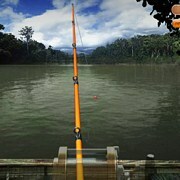 For a more difficult and closer to a real life fishing experience, these are the games to play. 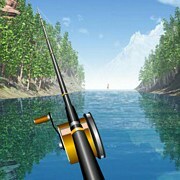 Some will have you managing your bait and fish you catch while others will be a peaceful untimed experience that lets you fish at your own pace!